The mobile provider has confirmed that the price rise will take force for pay monthly and Sim-only users from March 31. EE says the increase will add 60p a month to bills for those with its most popular plan. But if you have a £35 a month contract, for example, you'll see prices rise by 94p a month. That's the equivalent of an £11.34 annual increase or a £22.68 hike over the length of a two-year contract. The increase is in line with December's Retail Prices Index (RPI) measure of inflation. EE says affected customers will be notified over the coming month. If you’re outside the minimum term of your contract then you can leave penalty free – and you might be able to find a cheaper deal elsewhere. It won't tell us how many customers are affected, but it's likely to be millions as the provider has 31million users in total across its mobile and broadband network. Sadly, you can't leave your contract penalty free as a result of the increase unless you're already out of your contract's minimum term. EE can get away with the hike as it notifies customers at the time of purchase and in their contracts that bills can rise in line with inflation each year. Last year, EE pushed up bills by a larger 4.1 per cent. A spokesperson for the company said: “Like many service providers, our Pay Monthly plans increase by RPI annually, and this year customers on our most popular plan will typically see an increase of 60p a month. Millions are paying up to £264 extra to phone providers for mobiles they’ve already paid off – here's how to cut your bill. But new app Yboo helps you switch to a cheaper mobile deal – here's how. 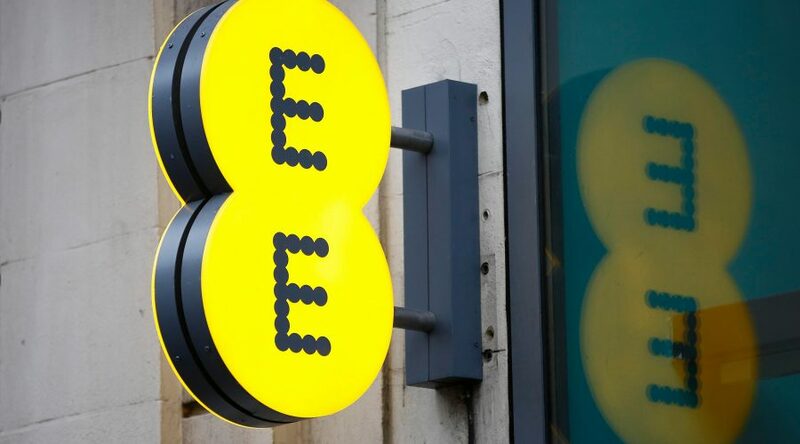 Meanwhile, EE's owner BT, has promised no price hikes for its customers until 2020.